Deep Root Fertilizing (DRF) is a good practice any time of year. Preserving the health of your trees and encouraging new growth year after year is a sound investment in the beauty of your surroundings provided by trees and shrubs. Deep Root Fertilization is beneficial to the health of your trees and shrubs because it improves the soil around the base of the tree and strengthens the root system. A healthy root system is essential for maximizing the tree's root function and the overall health of the tree. Additionally, deep root fertilization reduces soil compaction and improves soil aeration thus increasing the tree's capacity to absorb oxygen, water and other important nutrients. Storybook Tree Services are experts in deep root fertilization (DRF); our DRF system drills professional grade slow release granular fertilizer directly along the drip-line of the tree base providing your trees and shrubs with the important nutrients they need to remain strong and healthy. Unlike hi-pressure liquid injection methods, which deliver low ration nutrients that likely get lost in the water tables and cannot be performed in the winter; our method of Deep Root Fertilization can be executed during the spring summer or cold months. In the fall and winter months, the drip line is active and coupled with the rain, snow and frost, is an excellent delivery method of necessary nutrition for your tree. For trees that are experiencing declining health, deep root fertilization can help the tree get through the hot summer or cold winter months or give your trees a head start in the spring. 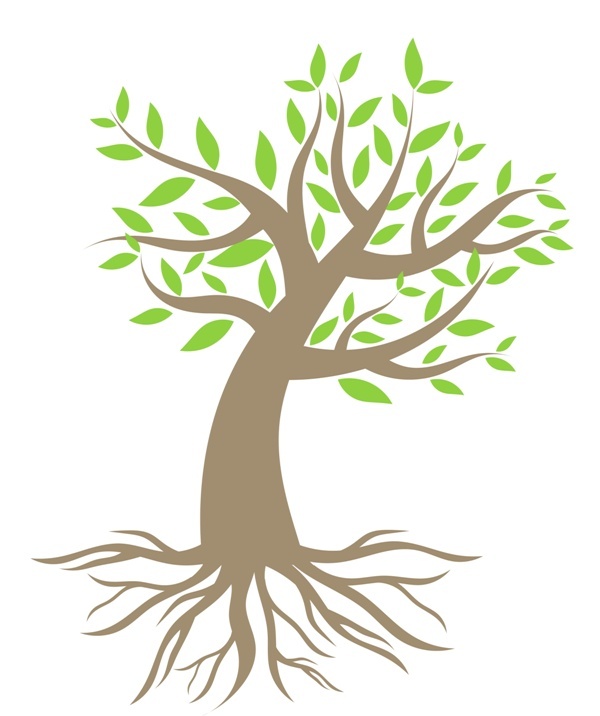 For more information on deep root fertilization, call Storybook Tree Services at (905) 599-6860.